Buddhism is considered the fourth largest religion in the world, with almost 6 percentage of the total world’s population following this religion. 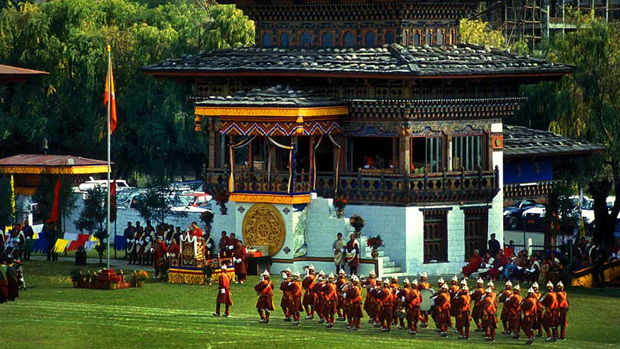 Bhutan happens to be the fourth country with the largest number of people adhering to the religion of Buddhism. Therefore, you can expect it to have an incredibly rich and interesting history of Buddhism in Bhutan. Before the inset of Buddhism in Bhutan, which was basically initiated and popularized by the Indian Tantric master Guru Padmasambhava during the early 8th century, the local people practiced a form of religion called Bonism, where they worshipped each and every form of nature and all the elements of nature. In fact, if you just happen to visit some really old and remote villages set in the nooks and crannies of Bhutan, you can still find the people practicing Bonism. The Buddhism that was originally followed by the people of Butan had its origins in Tibetan Buddhism, much has changed over the years. Much like most religious practices, it has undergone significant metamorphosis to survive in the modern world. For years, state religion of Bhutan has also been supported in terms of finance by the government in the form of yearly subsidies to various Buddhist monasteries, monks as well as shrines. 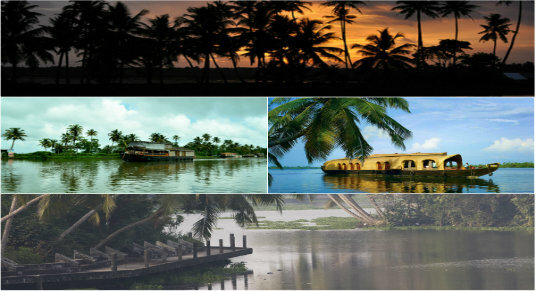 People are encouraged, to connect with their inner peace, spirituality and oneness with mother nature and a Divine wisdom, that Buddhism represents, with the use of various religious monuments that are erected across the entire country, as well as the prevalent practice of carving out religious mantras and incantations of various naturally occurring topographies and rocks. Under the rule of Jigme Dorji Wangchuck, Buddhism has been promoted by the manufacturing of ten thousand images of Buddha made out of gilded bronze as well as a large number of texts and scriptures containing important messages and teachings of Buddha. Today, the majority of the general population of Bhutan is a follower of the Drukpa sub sect of the Kargyupa, which happens to be one out of the four major branches of Tibetan Bhutan. However, there is a wide diversity of the types of Buddhism followed by the people of Bhutan today. 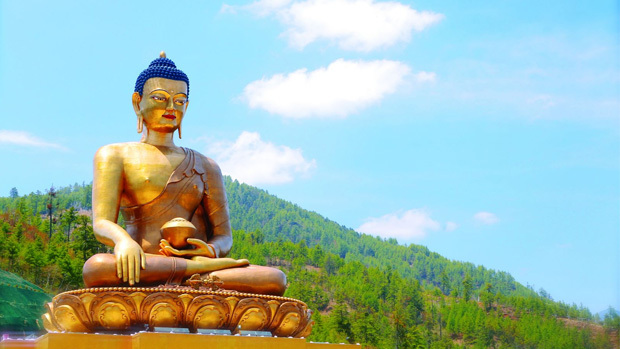 Rest assured, even if you are not a Buddhist or a believer at heart, visiting Bhutan and experiencing the Buddhist culture on an intimate level can be an enriching experience, one to remember for the rest of your life.